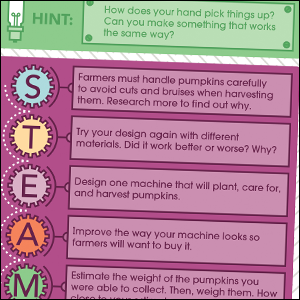 Cultivate an interest in STEM by providing students with fun hands-on activities. 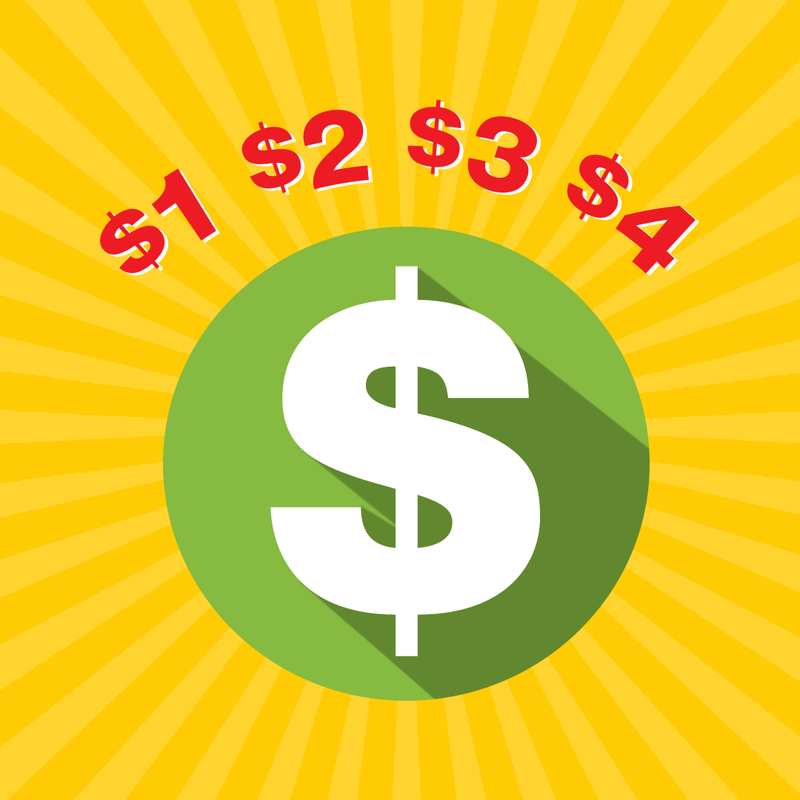 The STEM Challenges Learning Card Bundle for second to fifth grade offers hours of engaging challenges. 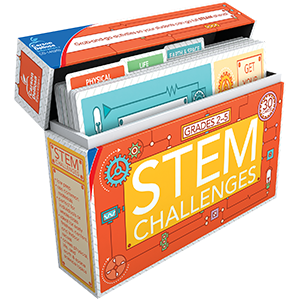 This set includes one box each of STEM Challenges learning cards and Seasonal STEM Challenges learning cards. 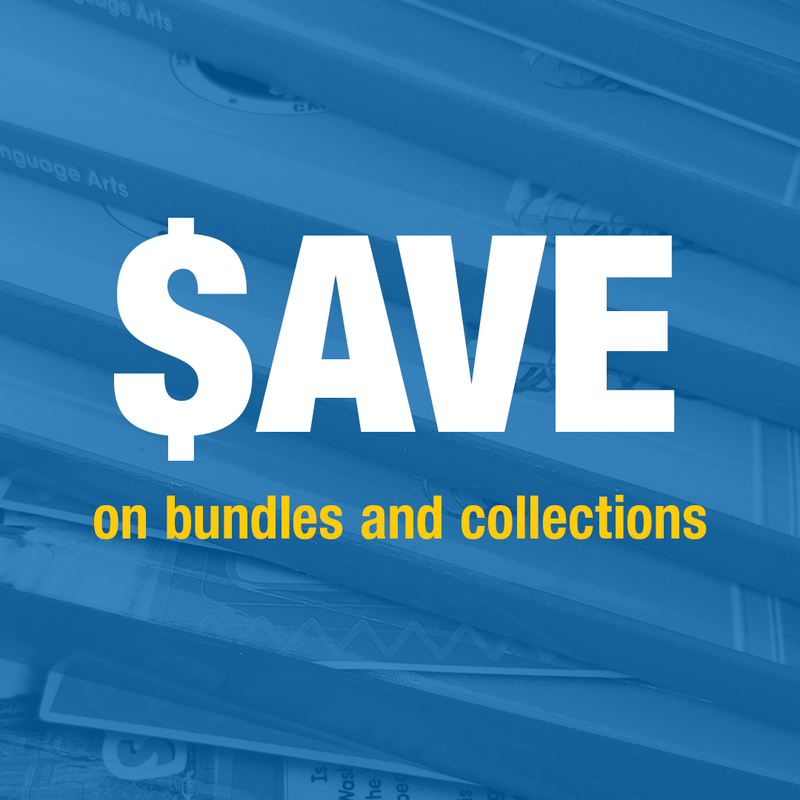 Both boxed sets include 30 activity cards. 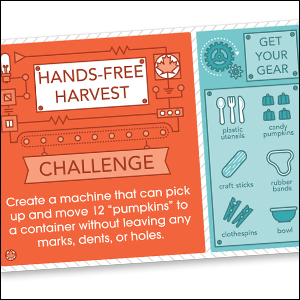 The STEM Challenges Learning Card Bundle features activities to engage students in STEM learning while the Seasonal STEM Challenges set offers seasonal- and holiday-themed activities. 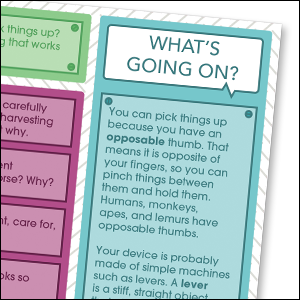 Designed to capture students’ attention the challenges are diverse fun and easy-to-complete and include these activities: creating pumpkin catapults making elf zip lines learning how to dig for fossils and more!